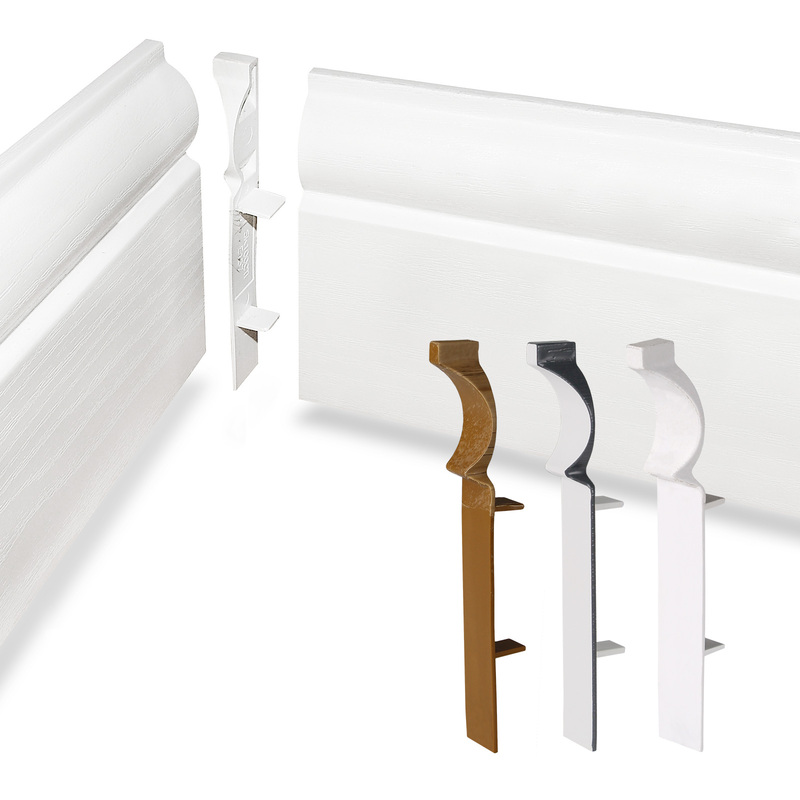 Product information "100mm Torus Skirting 90° Internal Corner"
Slot-in trims really simplify fitting of Roomline PVC skirtingboard around a 90° internal corner. With these joints, there is no need for special cuts. 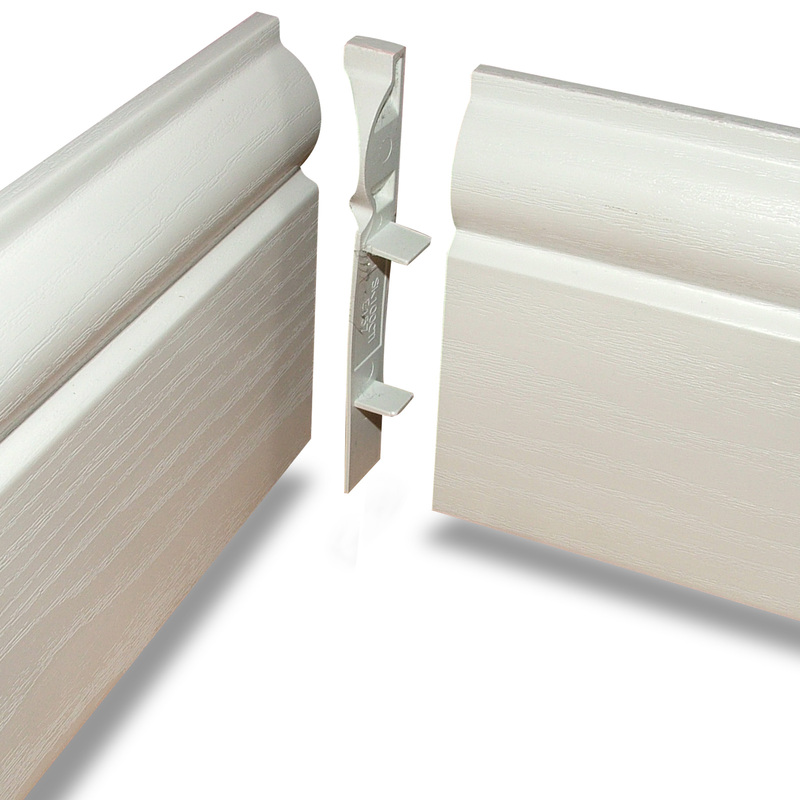 Fitting skirting can be time consuming as it often involves cutting difficult mitres for external corner joints and scribing for internal corner joints. 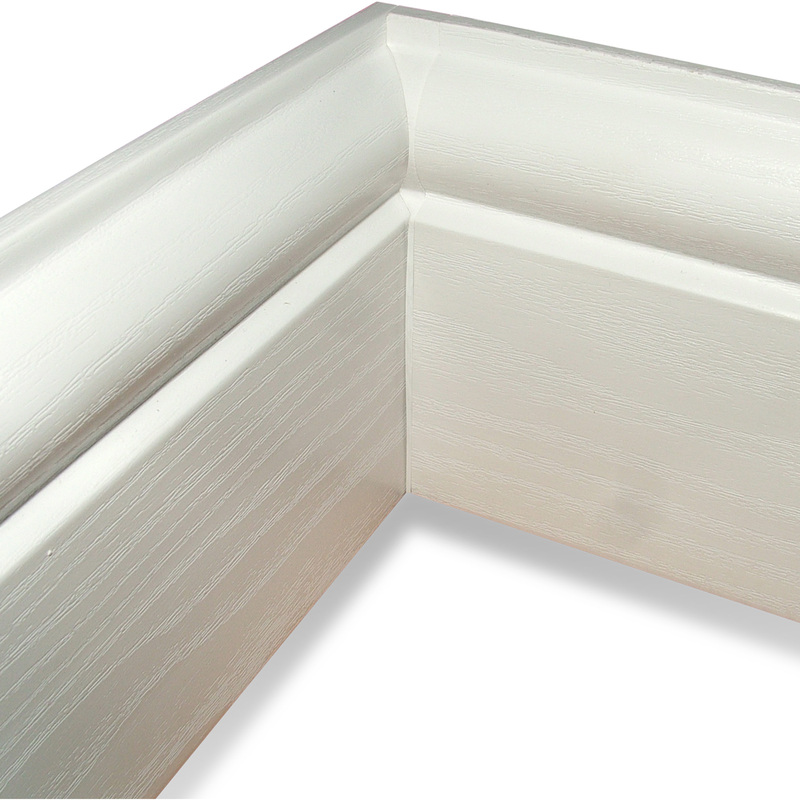 Now you just need to ensure that your uPVC skirting is cut to the correct length and then fit the trim - simple and quick. Roomline system enables products to be installed up to 50% faster than traditional timber alternatives. Roomline skirting boards simply slot together. 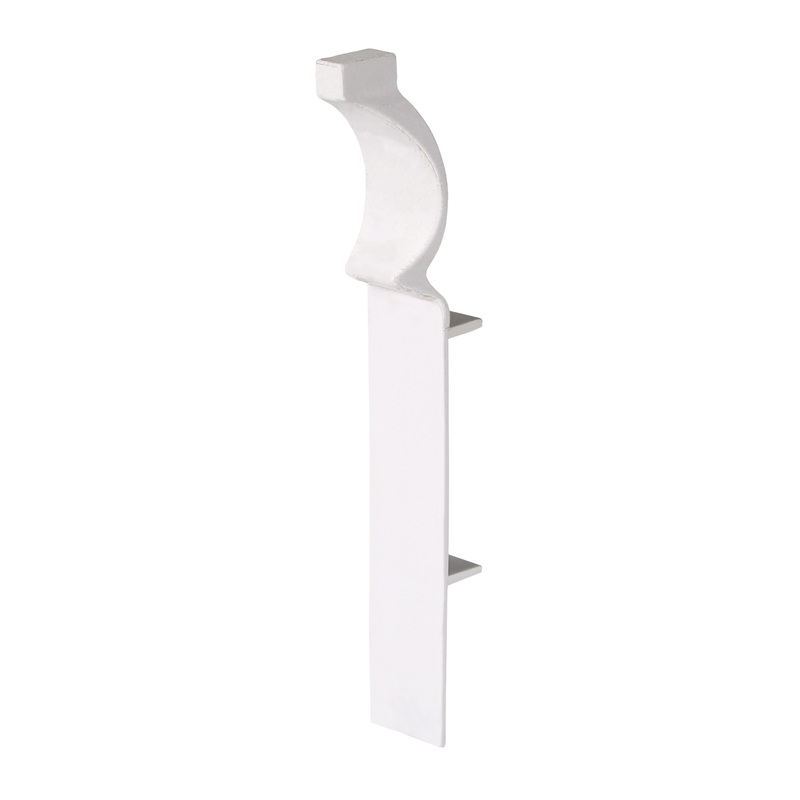 Slot-in internal and external corner pieces mean there's no need for difficult and time-consuming mitring at corner joints. Our easy to follow fitting sheet will be supplied with your order. The following promotional film shows how easy-fit Roomline enables products to be installed up to 50% faster than alternatives. 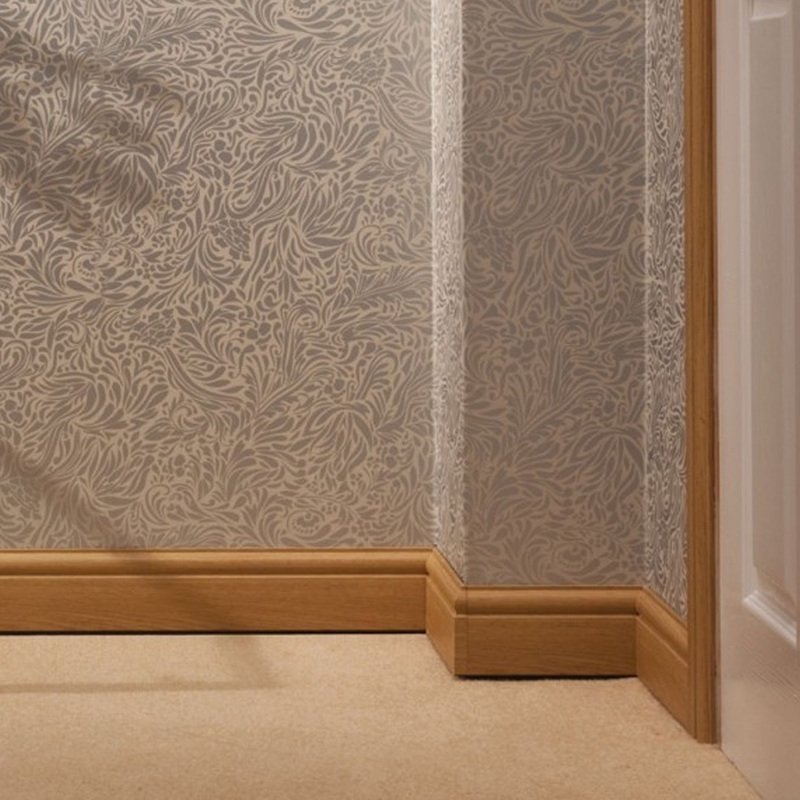 Roomline skirting simply slots together - there's no difficult and time-consuming mitring required. 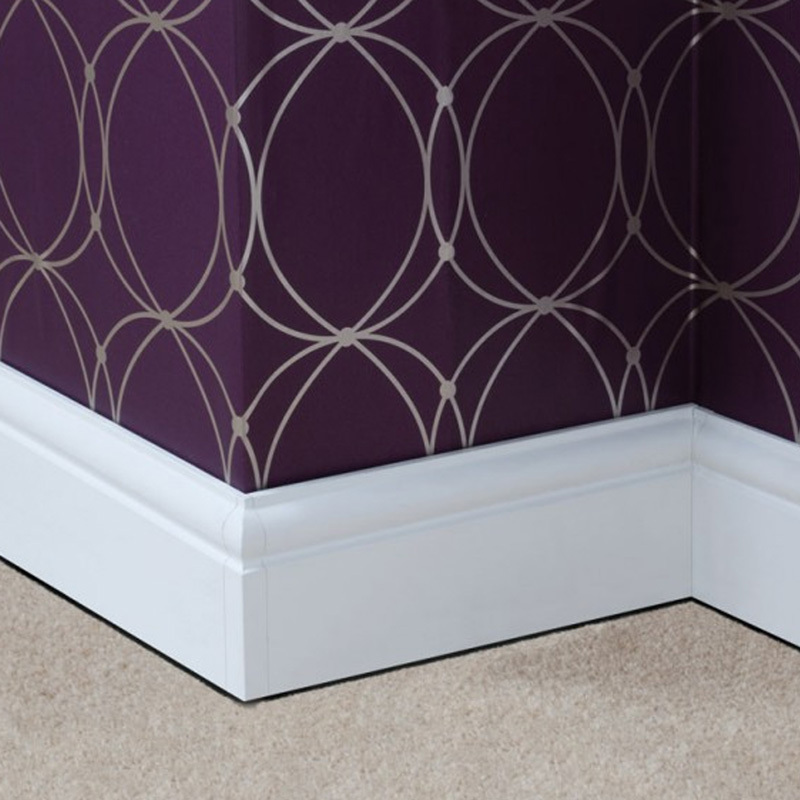 Related links to "100mm Torus Skirting 90° Internal Corner"
Customer review for "100mm Torus Skirting 90° Internal Corner"